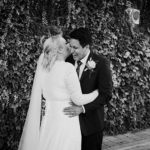 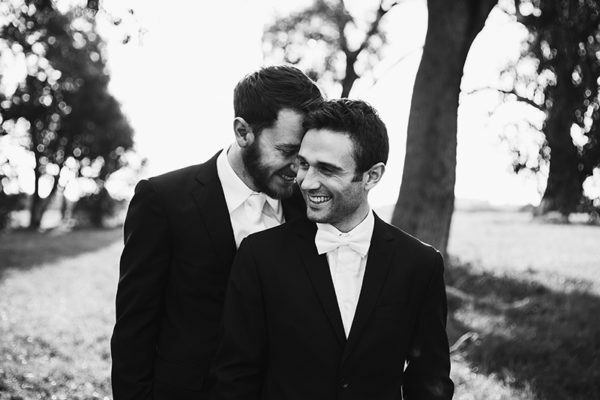 As a Perth wedding photographer I photograph weddings and engagement shoots all over Perth. 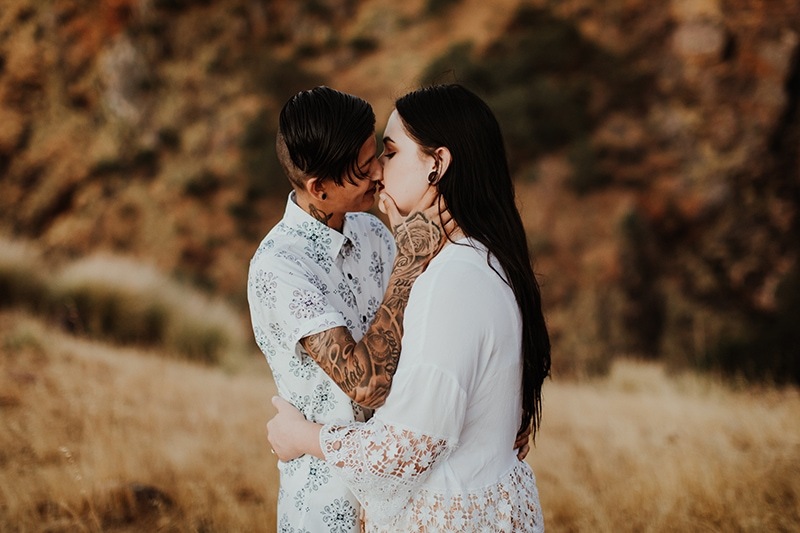 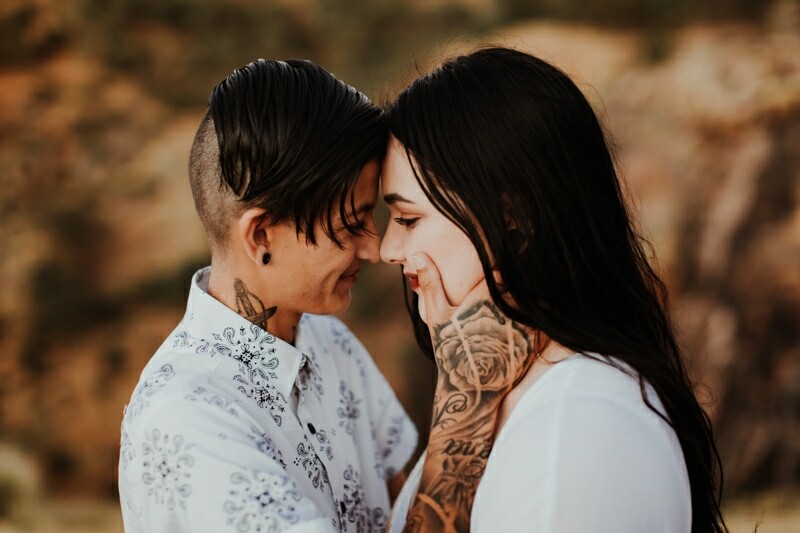 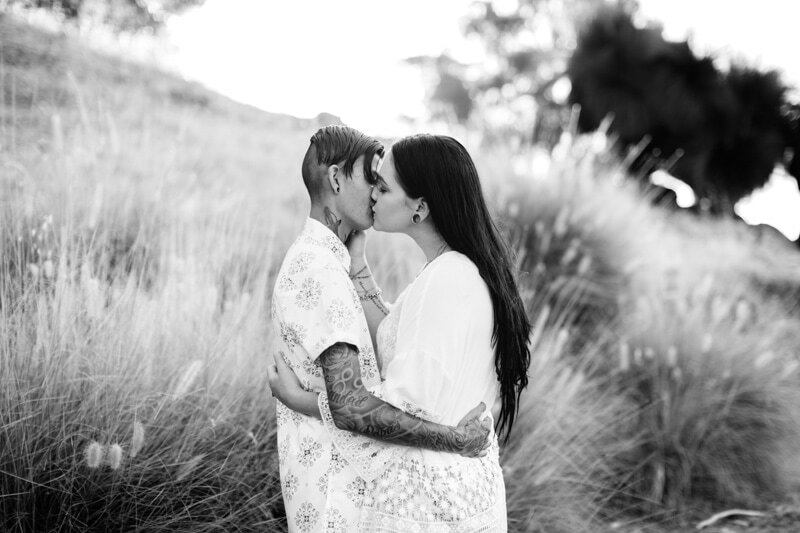 There are so many great wedding and engagement photo locations. 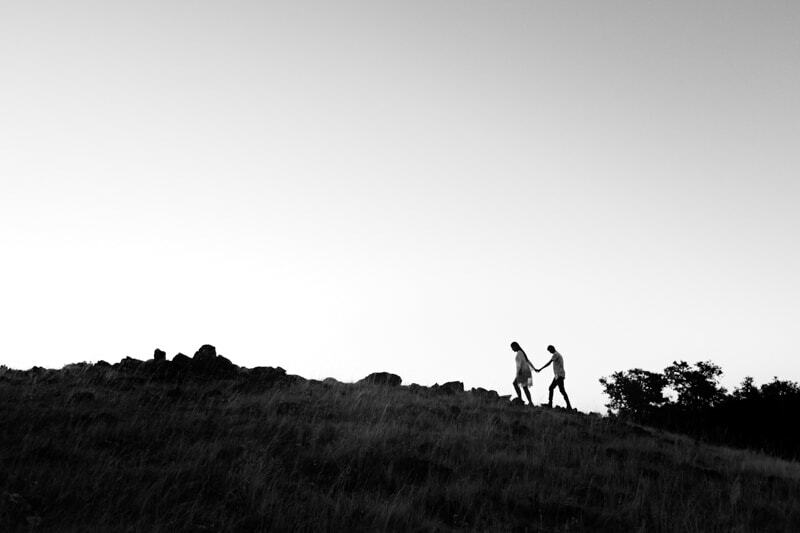 It’s always exciting shooting at a new spot. 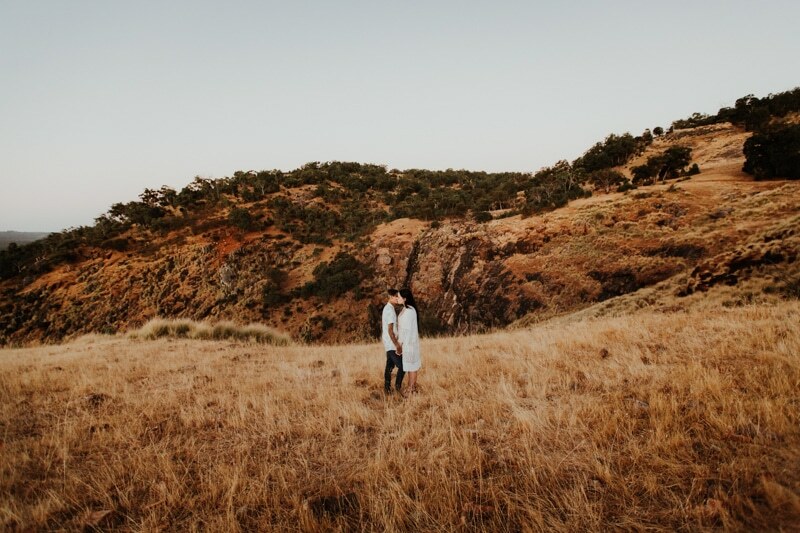 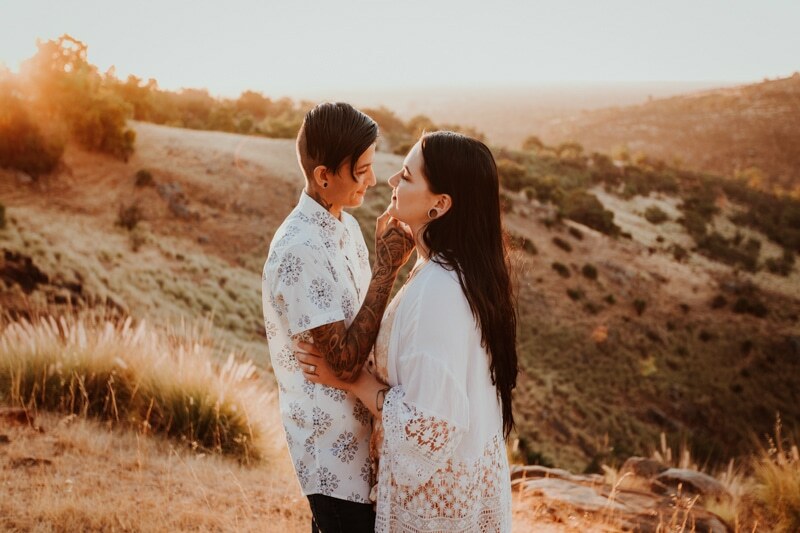 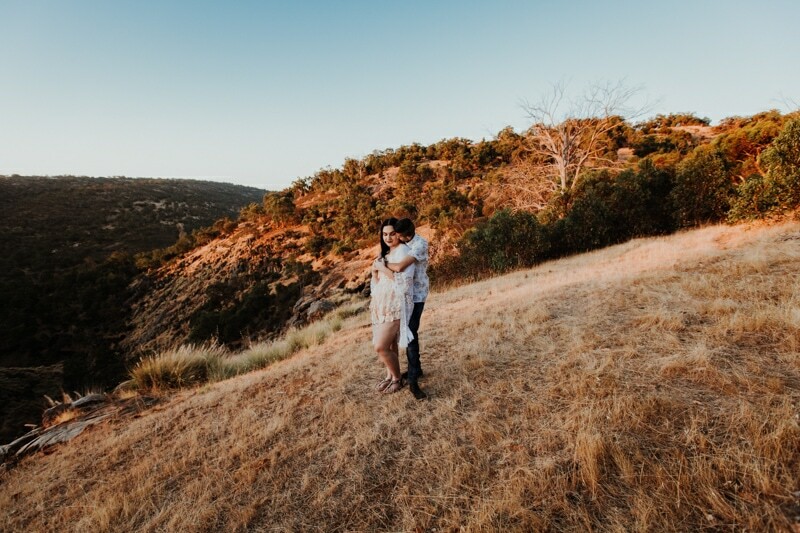 I’d been wanting to photograph at this Perth hills location for a while so when Rachel and Layth were keen for adventurous Perth engagement photos I was stoked. 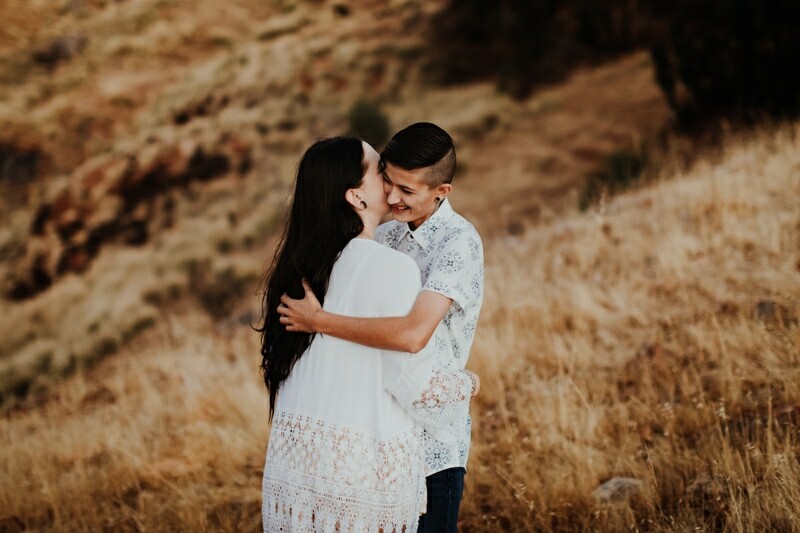 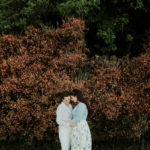 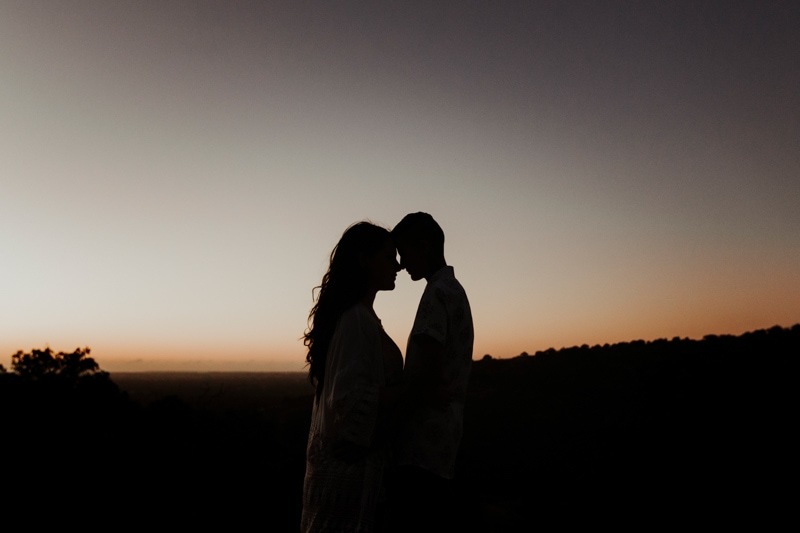 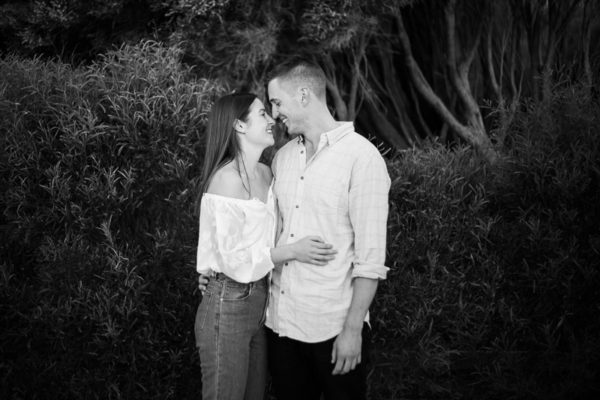 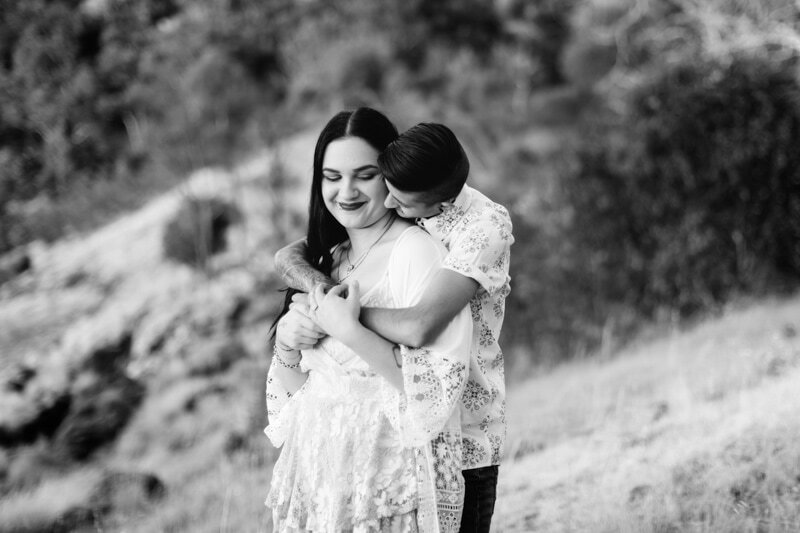 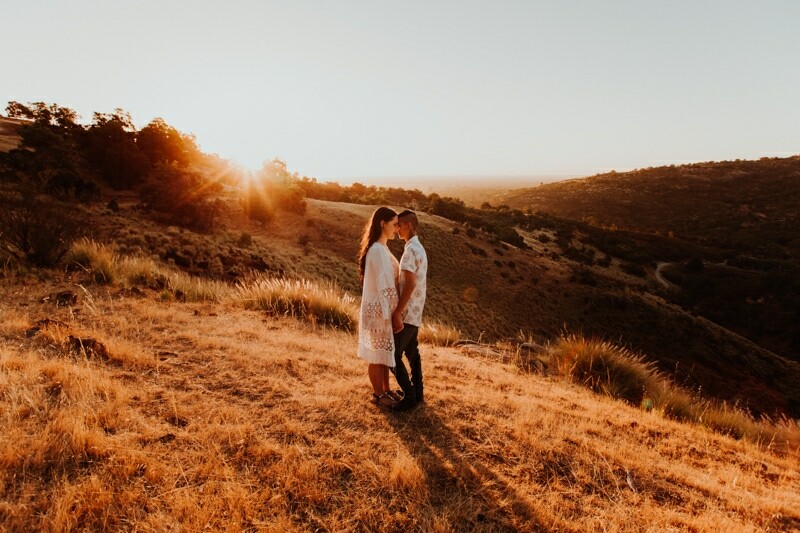 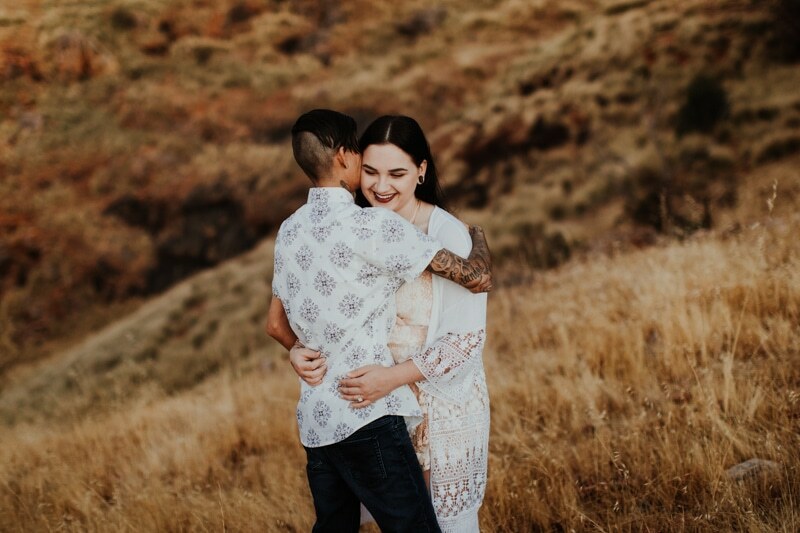 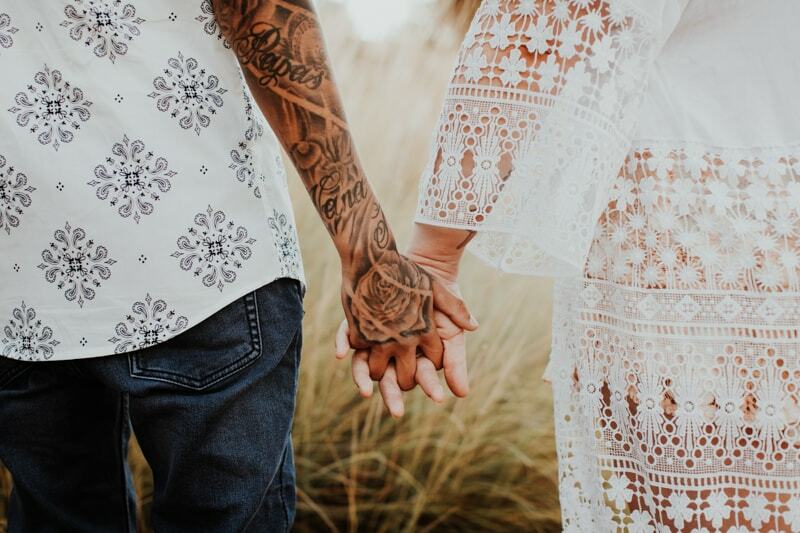 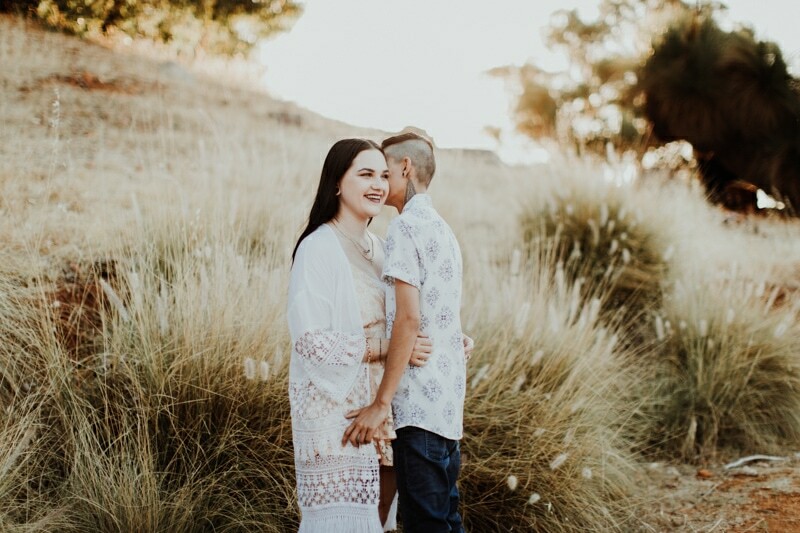 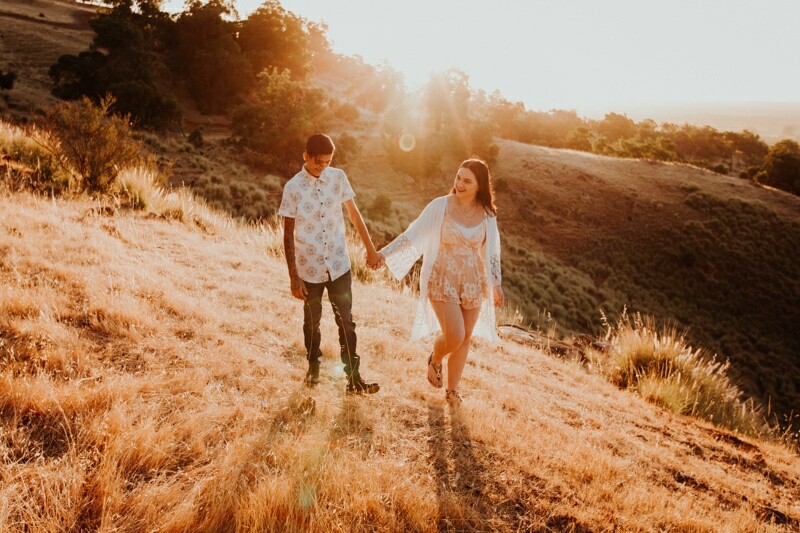 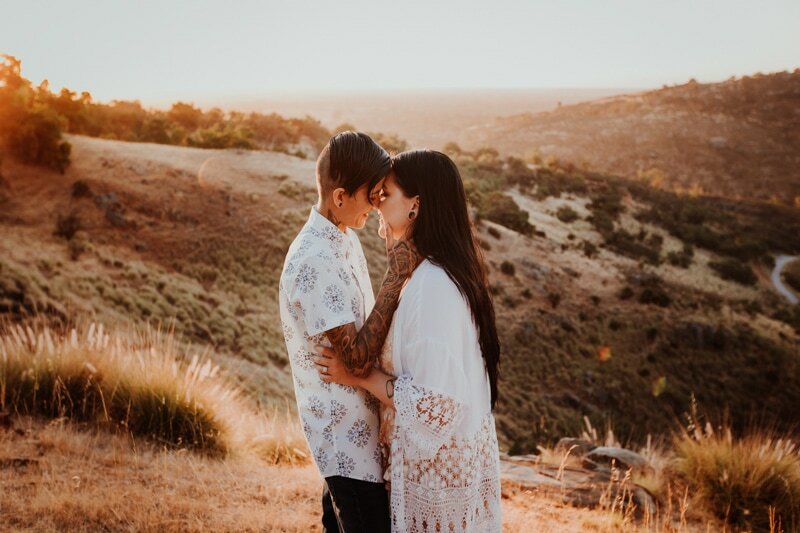 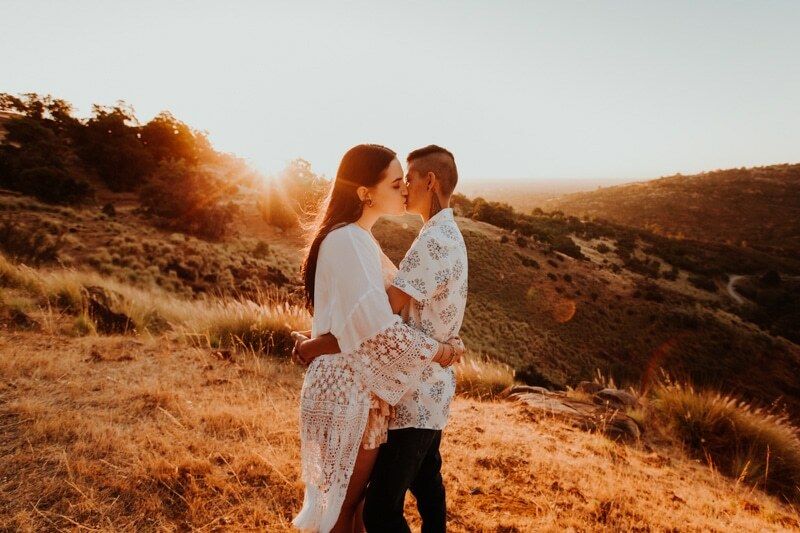 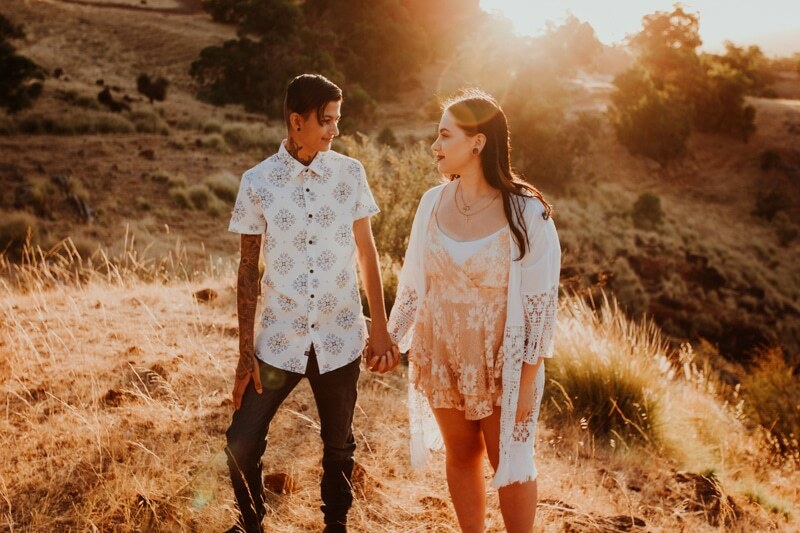 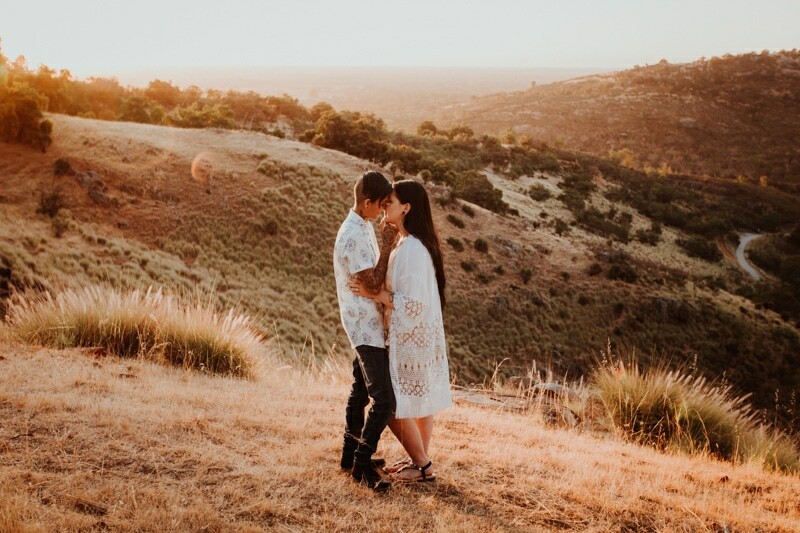 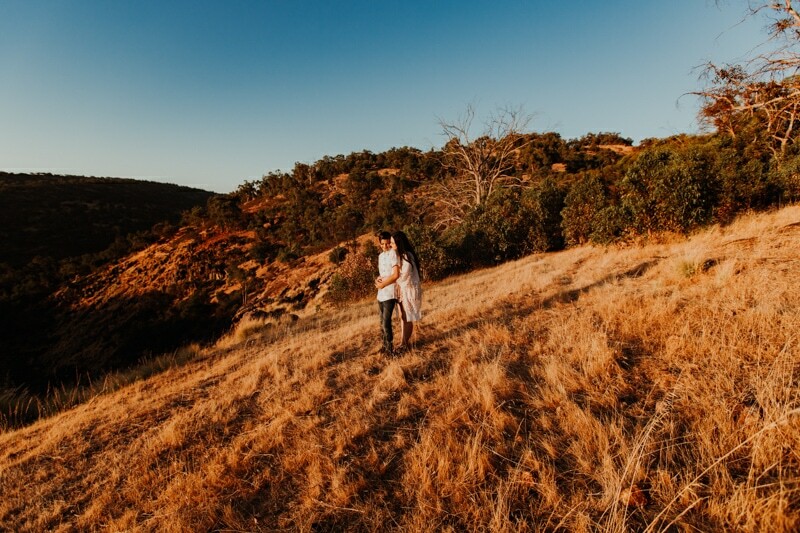 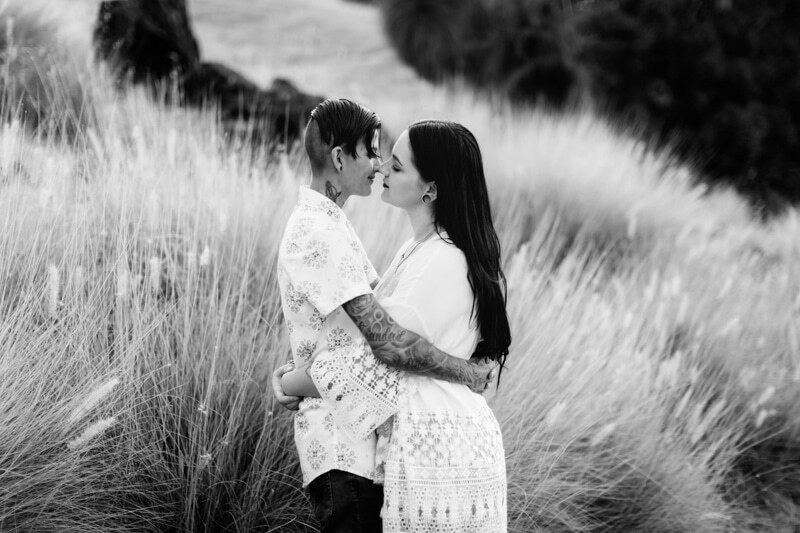 Choosing a fantastic engagement photo location is part of the recipe for awesome Perth pre wedding photos. 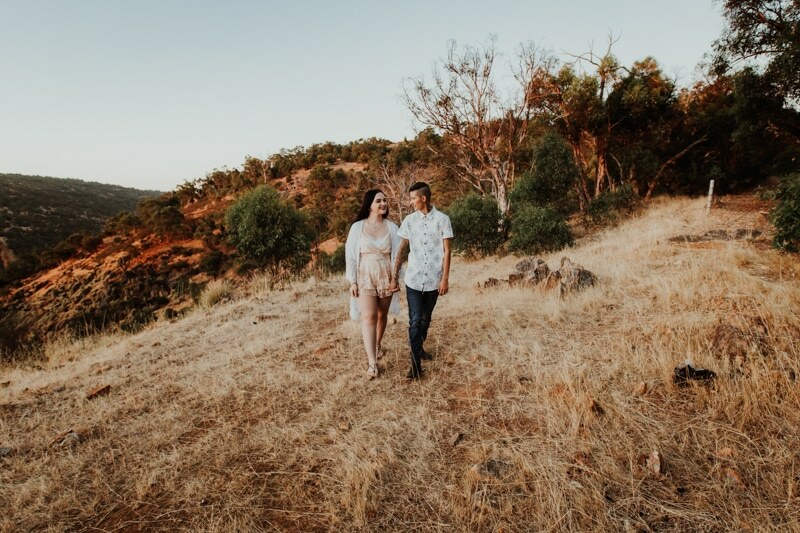 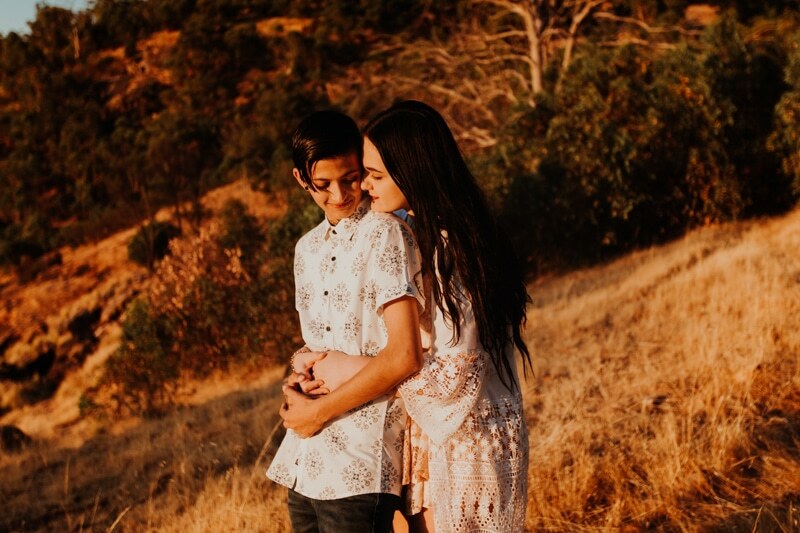 Having an amazing couple like Rachel and Layth who are so in love combined with beautiful light take it to the next level. 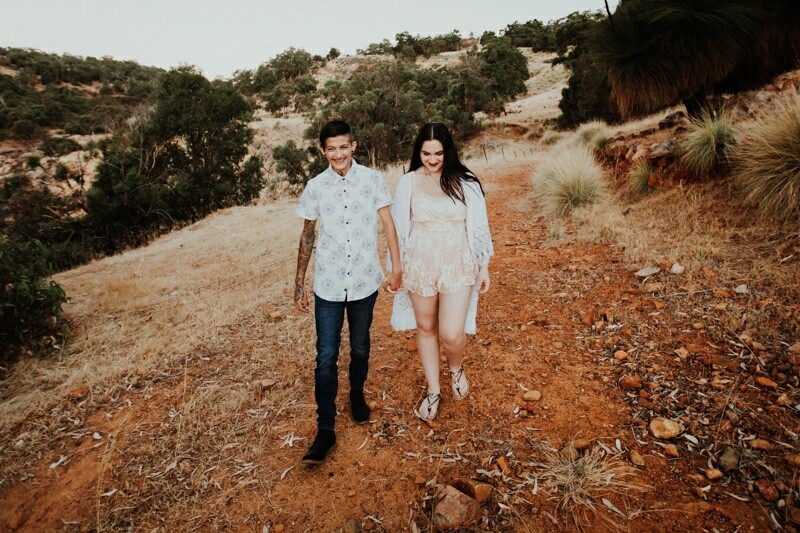 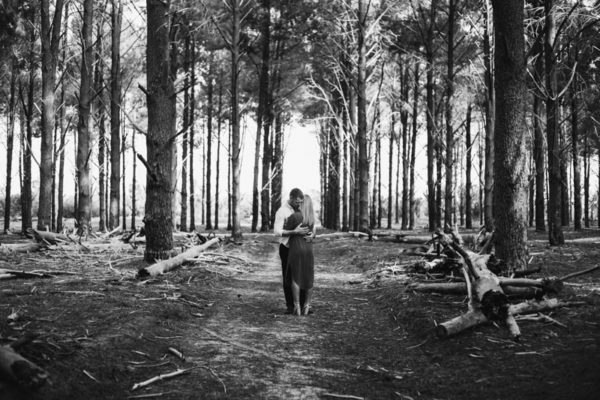 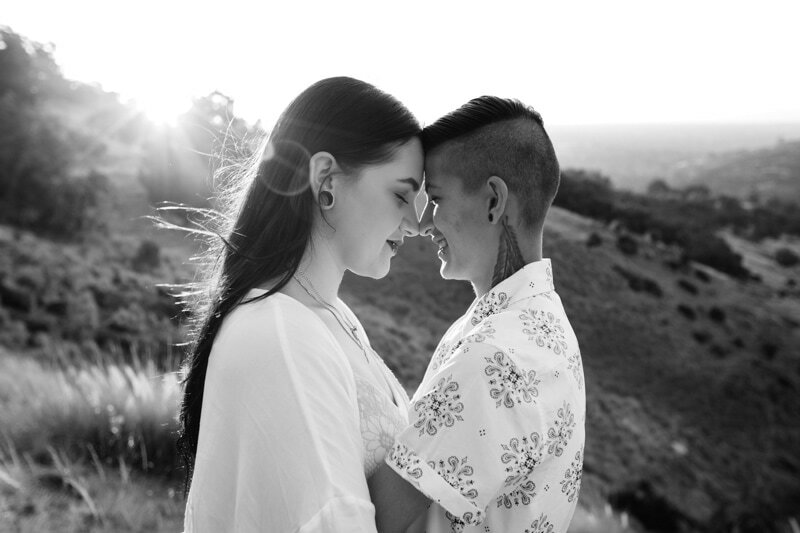 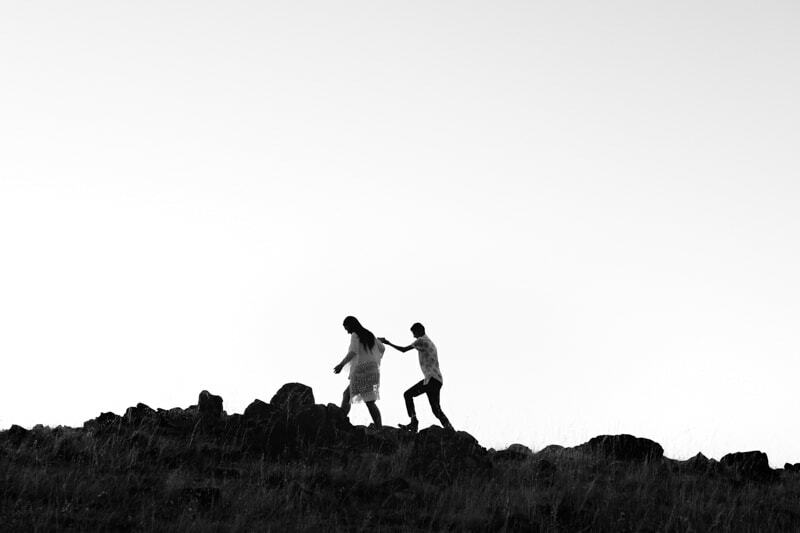 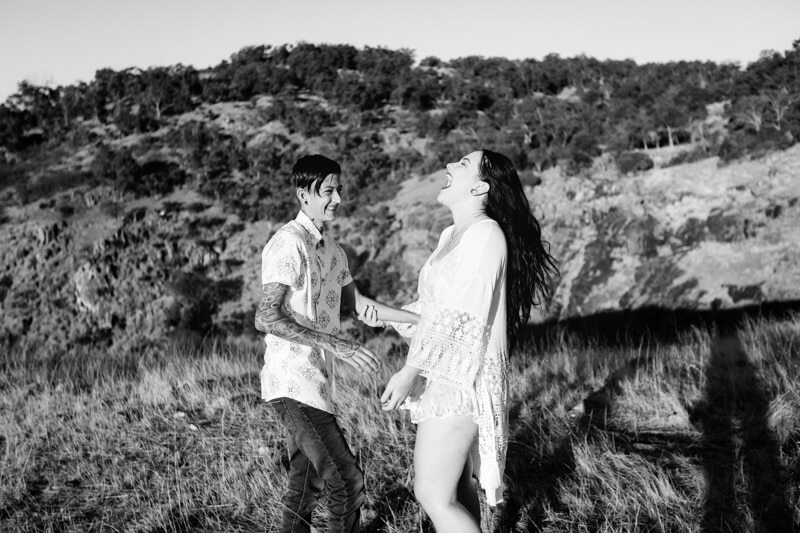 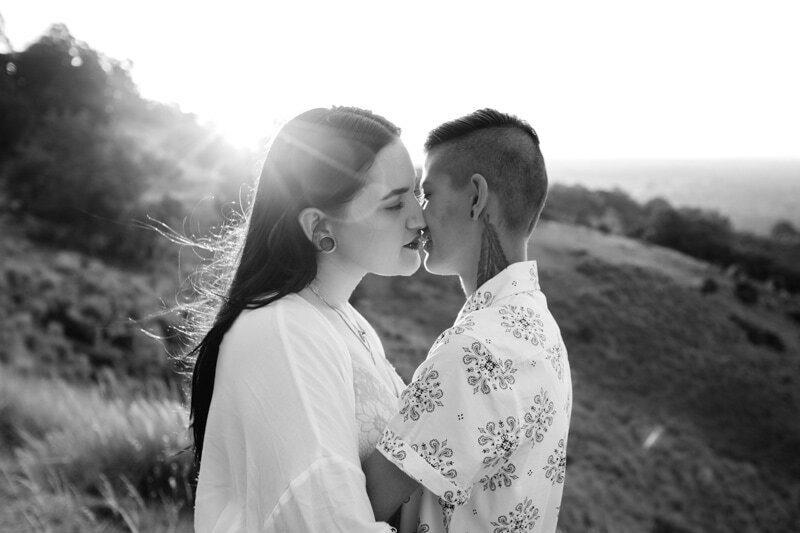 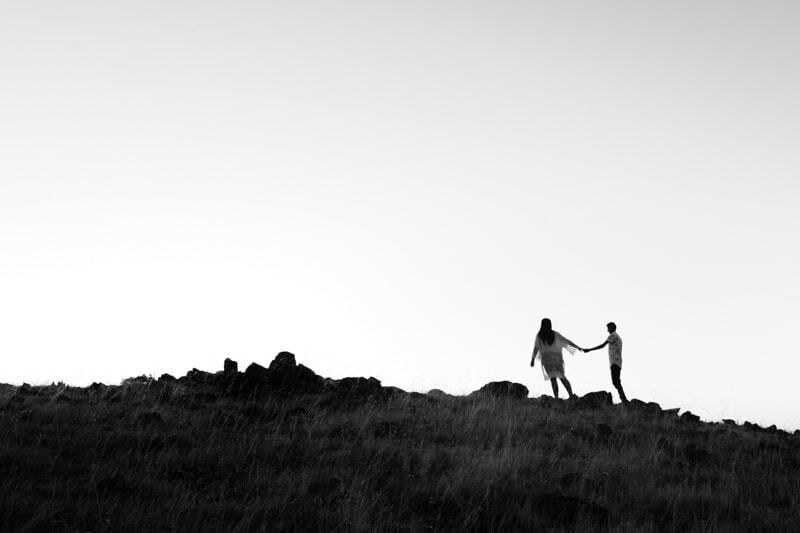 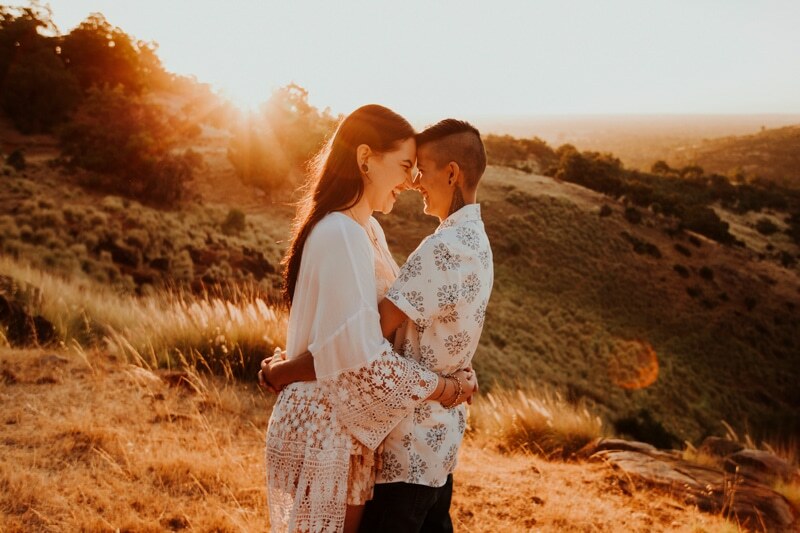 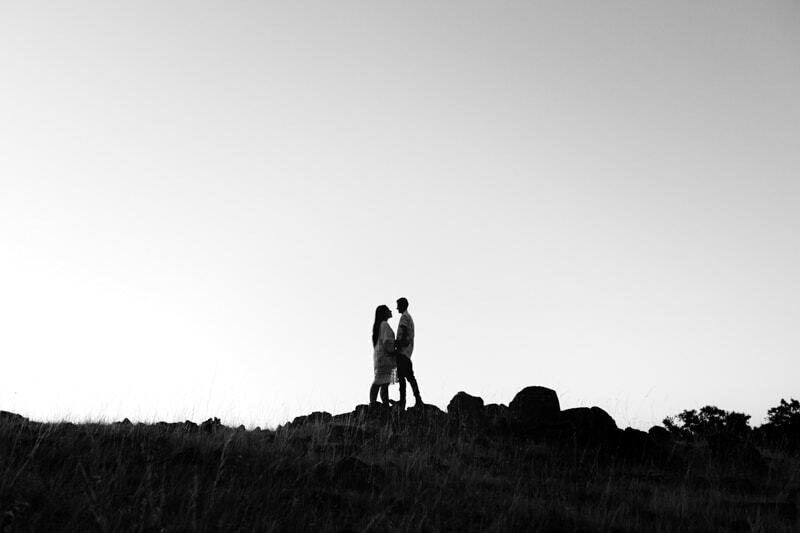 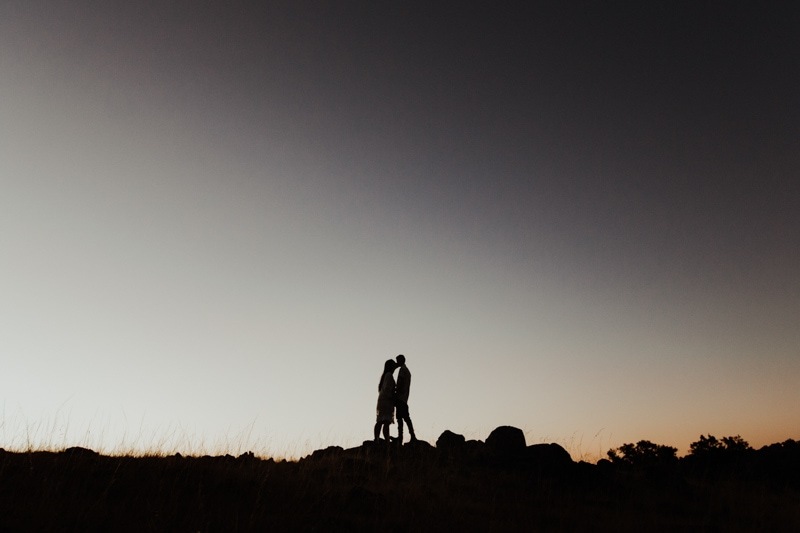 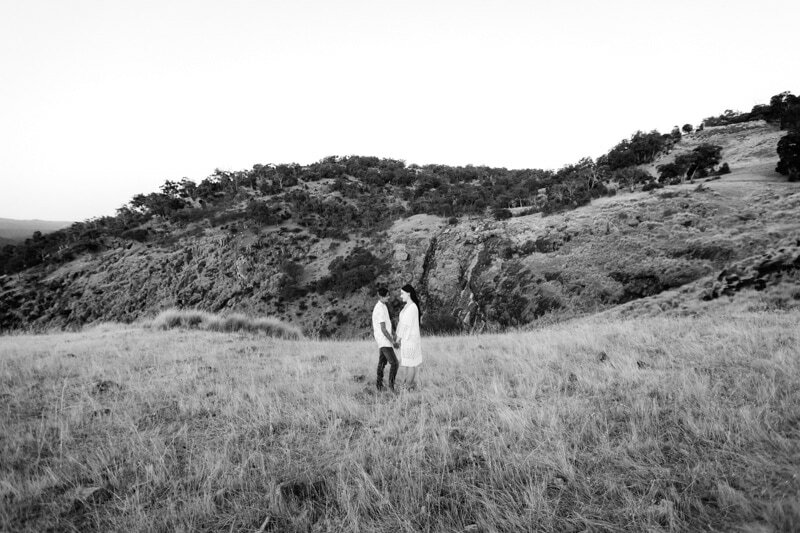 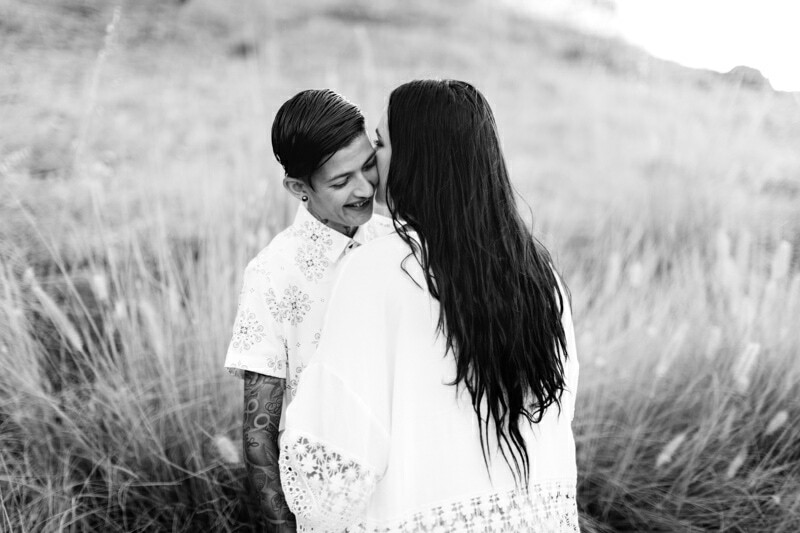 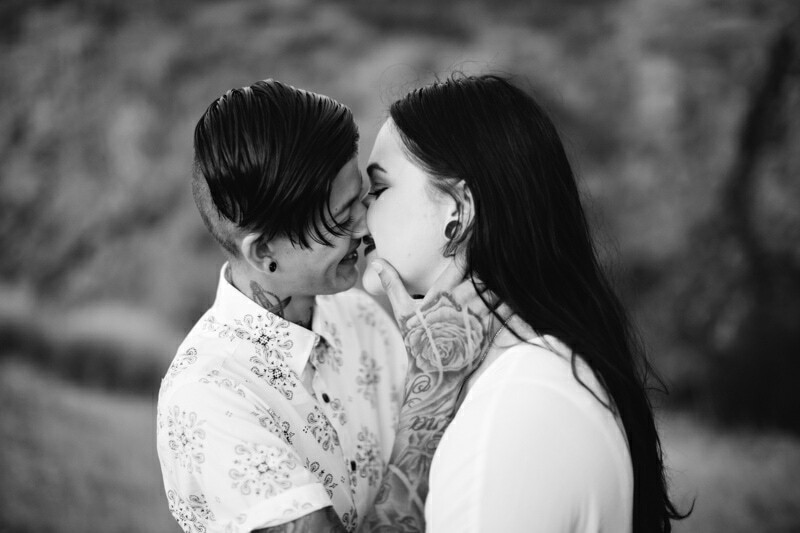 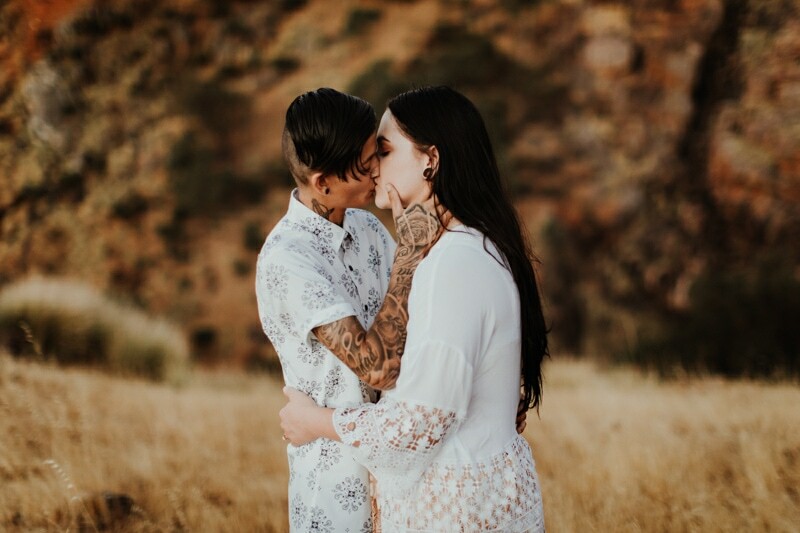 Check out their adventurous Perth engagement shoot below.